Margarine is a chemical solid marketed as an alternative to butter. 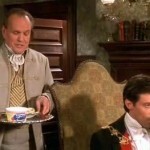 Aside from its synthetic origin, margarine tastes awful. 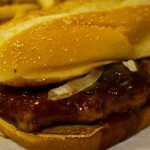 On the surface, it may seem that McDonald’s executives have no clue what to do with the McRib. I think they’ve marketed this sandwich perfectly.